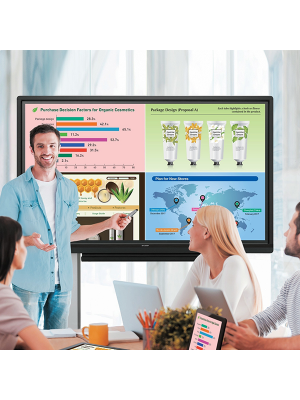 Smart Media World CAM-LED55 interactive touchscreen display is perfect for presentations whether they are in offices or classrooms. 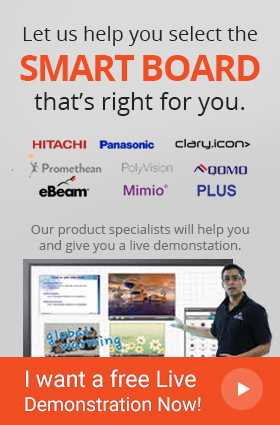 The Smart Media World interactive touchscreen focuses on improving preexisting technologies for presentations. 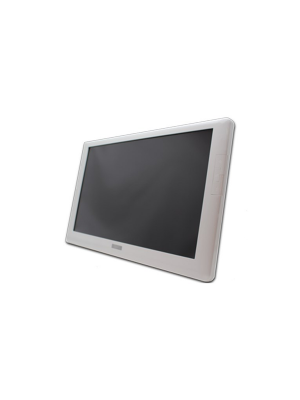 The Smart World 55” touchscreen has infrared technology and a LED Monitor. Additionally, the Smart Media World CAM-LED55 has HD resolution and 500 cd/m2 brightness that allows brilliant picture quality. Also, the CAM-LED55 has a unique and modern thin bezel design. Furthermore, the multi-touch functionality of the Smart Media World CAM-LED55 interactive touchscreen display supports up to 10 touches at once. Moreover, the Smart Media World CAM-LED55 has a SmartMedia Signage Software. This software is a new Cloud based solution by SmartMedia. This Smart Media World interactive touchscreen has a SmartTouch Software. This software helps manage multimedia content as well as important documents in an effective manner. Another software included in the CAM-LED55 is the SmartMedia IWB Software. Also, this Smart World 55" touchscreen has the SmartMedia Pro, which is a multimedia-linguistics educational network software.